The Rajasthan is Land of Kings and India's largest state by area. Main city of Rajasthan is Jodhpur, Udaipur, Kota, Bikaner, Koto and Ajmer. And the capital and largest city is Jaipur also known as Pink City. Lets know more about Rajasthan, Just playing quiz and increases GK of Rajasthan. 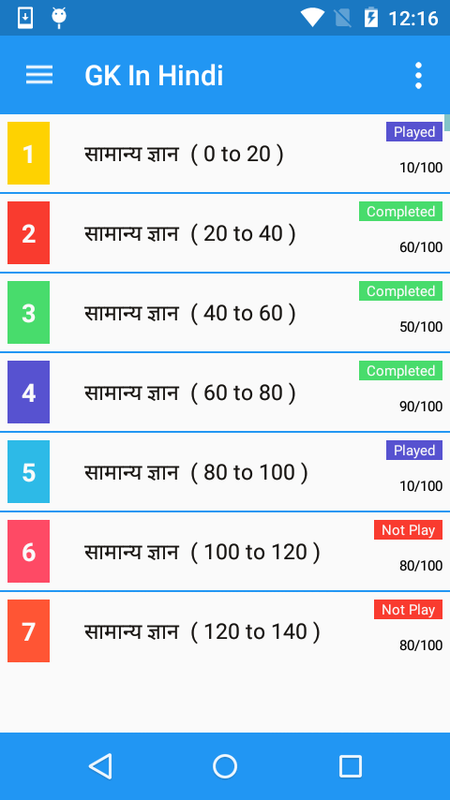 App also helps to state level competitions exam like RPSC. B.Ed., REET, RPSC Teacher exam. 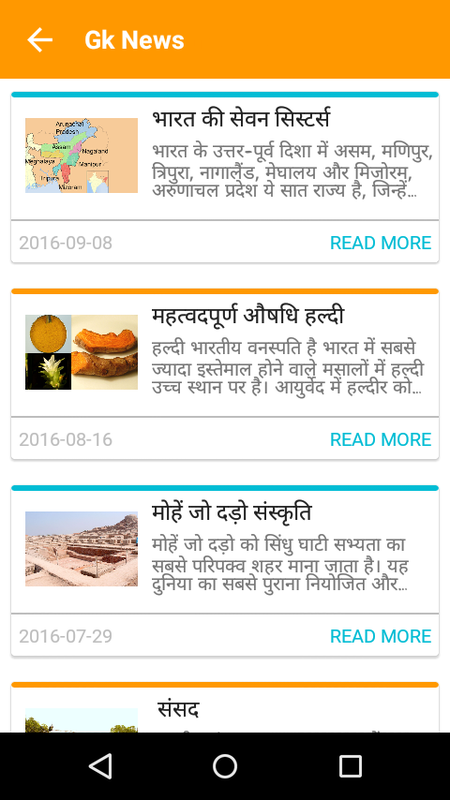 In Rajasthan most of people speaks Hindi language thats why this app prepare in Hindi Language. 3. Current Affair daily update. 4. Famous Person of Rajasthan. 5. Famous Place history and tour place.